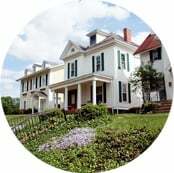 Historic preservation enriches our communities by preserving homes and buildings that tell stories about the past and guide us into the future. It’s pushes back against a cultural ethos that “new is better” and that the old should be scrapped in the name of progress or better living. That way of being, by its very nature, doesn’t have an endpoint but continually devours buildings and history and people’s time and energy. We come at historic preservation through windows. Their design and placement determines the balance and beauty of a home or building. 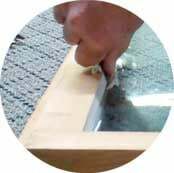 But unfortunately, the window replacement industry has many people mistakenly believing that to make their homes energy efficient and do the right thing, they need to replace their windows. Many of America’s historic windows were made from trees 200-300 years old at the time they were logged. The wood is dense and rot resistant. You can’t find it anymore. And a lot of the glass was handblown before modern, machine-made optically-perfect float glass became widely available. Read our paper on Why Historic Windows Matter. 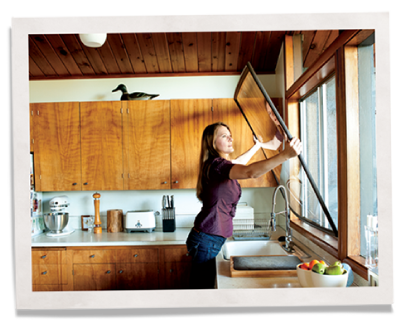 We’re honored to work with historic preservation organizations all over the country and regularly host free Window Hero Webinars featuring window restoration experts and master craftsmen who teach people how to care for their old windows. 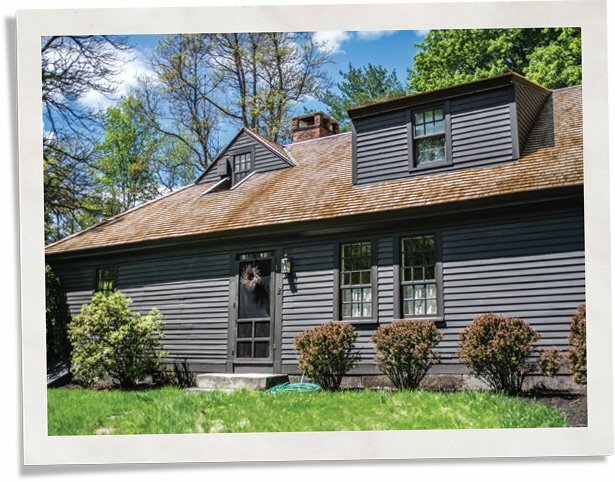 Our inserts have helped preserve some really cool spaces: an iconic Case Study home; a Frank Lloyd Wright house, a pre-Revolutionary War Colonial in New Hampshire; the Homewood Museum at Johns Hopkins and many more. We even preserved windows at Alcatraz, the former federal penitentiary and National Historic Landmark when the artist Ai WeiWei did a human rights installation there. 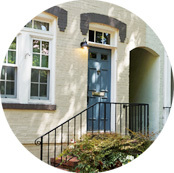 In these recorded video seminars with some of the nation’s best window restoration experts, learn everything from how to replace sash cords to lead paint safety to the value of original steel windows. 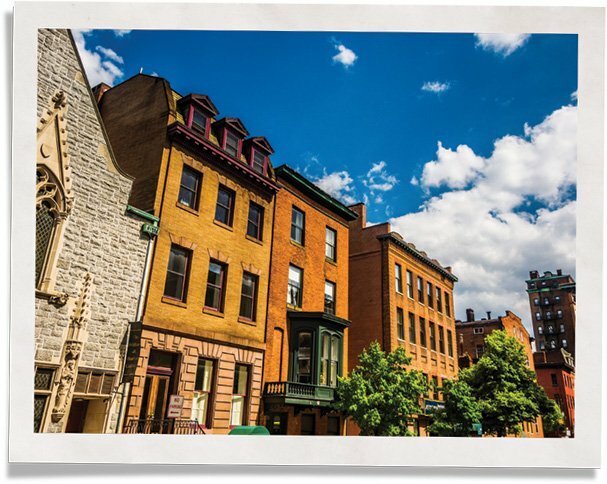 We’re proud to partner with organizations committed to historic preservation, and Preservation Maryland are passionate about the need for preserving original windows and avoiding replacement. Historic windows matter, and so do their restoration and upkeep. Heritage Ohio know this, and that’s why we’ve partnered with them to share our knowledge and values in the pursuit of historic preservation. If you leave us a comment either an Indow Authorized Dealer or a company representative will contact you. Referred By:1 Day Window TreatmentsAce Hardware - BroadwayACME PreservationASK Efficiency, LLCDirect Building CenterEnergy Saving Concepts, LLCGlass GuardGreen Volt Solutions LLCJessica KimmetJohn BohnKCMSLoewen Windows of VermontMark RapierMax InsulationMighty Energy SolutionsMighty House ConstructionMyDominoOld Window RevivalRichard CharpieRick HaywoodRobert PaquetteRyan KennedyShepard PaintingThe Craftsman BlogThrive Developments LLCWindow Woman of New England, Inc.
What is a Frame Step?